This item is currently on Pre-order. Your credit card won't be charged until the item is delivered. The Seriena W series sectional sofa has a loveseat, Sofa Chair and a Chase Lounge. 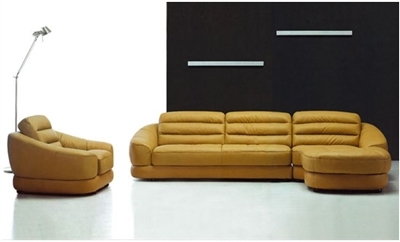 It is a 3 piece sectional sofa with a separate chair. 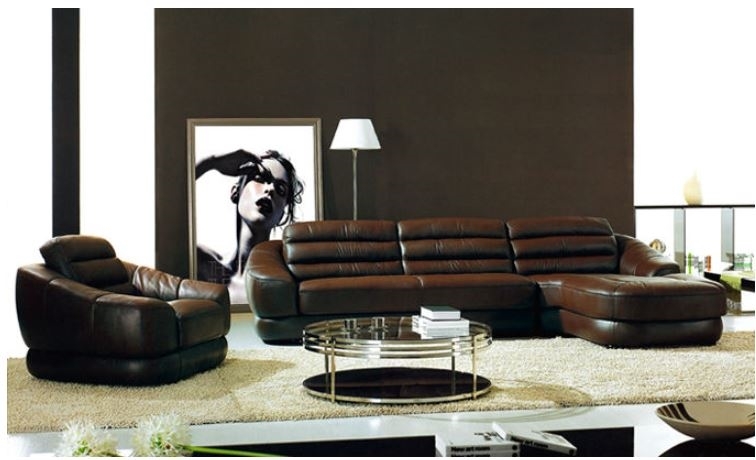 This modern sectional is fully upholstered in top grain leather. 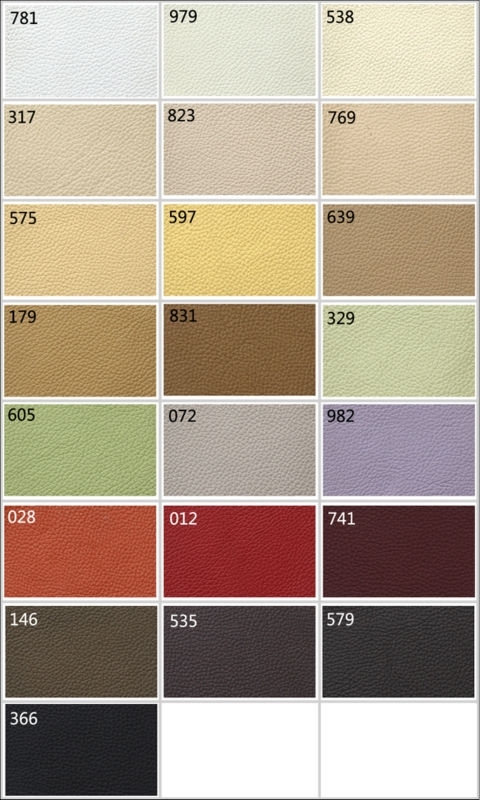 Please check the listing for the available leather color selection. One seat Width 45" x Depth 39" x Height 32"
Two Seat Width 75" x Depth 39" x Height 32"
Chase Lounge/Queen Width 45" x Depth 39" x Height 32"